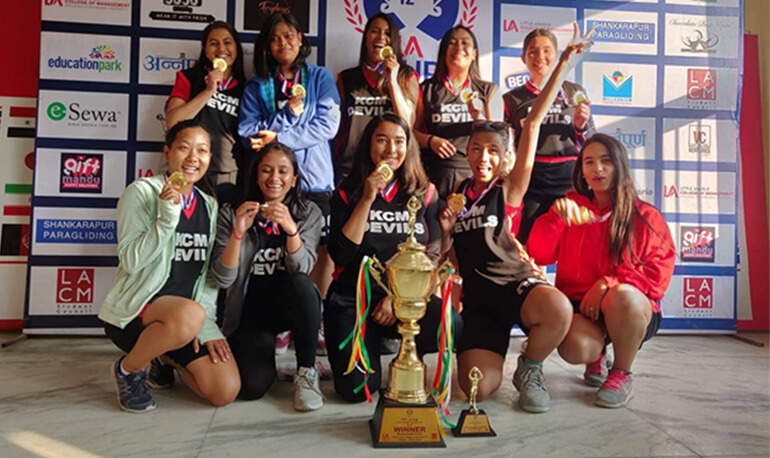 KCM participated at the LA Cup from 24 November - 4 December, 2018. KCM girls basketball team won the first position. KCM family congratulates all the participants.